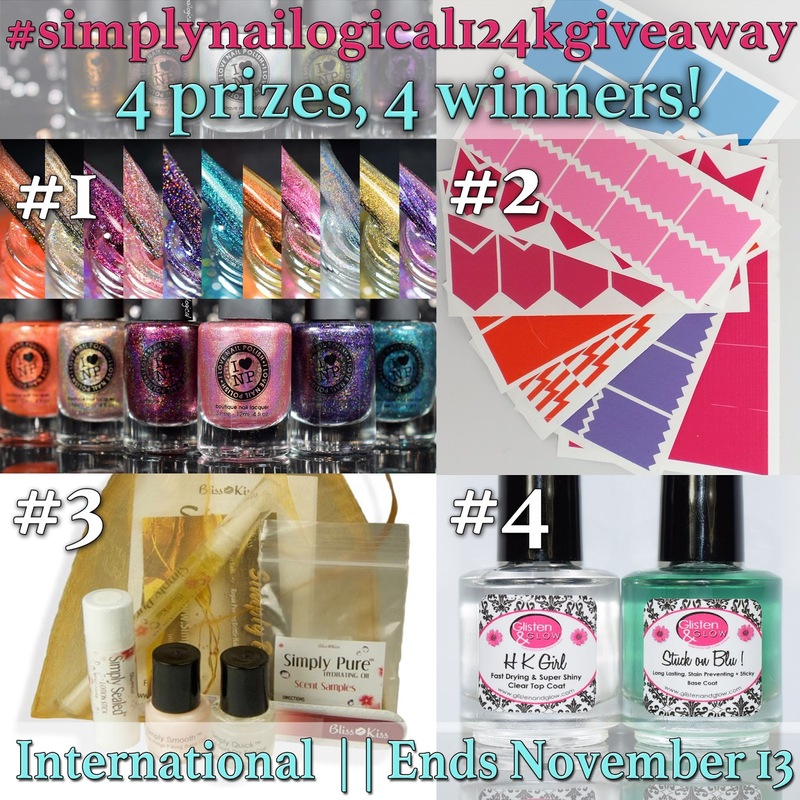 Simply Nailogical: Epic nail goodies giveaway on Instagram! I reached 124,954 followers on Instagram the other day (what does the number matter anyway, am I right?) and so I thought it was time for a giveaway! An epic one at that, sponsored by four awesome nail companies, all of whose products I use and LOVE! Enter my giveaway on Instagram! The entire Fall 2014 ILNP collection - see swatches and review here - I love these 11 polishes so much I've already used them in so many nail arts! 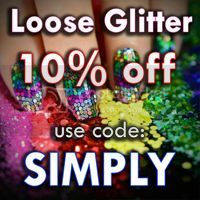 Holos and ultrachrome galore, check out my ILNP-starring nail arts here, here and here. 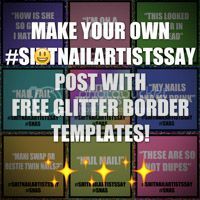 Nail vinyls straight from nailvinyls.com including right angles, mini chevrons, skinny single chevrons, super skinny straights, lightning bolts, chevrons, and straights - Check out all the manis I've done with assorted nail vinyls here. A sample kit of products from NailCareHQ.com including my favourite cuticle and nail oil (Bliss Kiss), the Simply Sealed lotion stick, top and base coats, and a new glass red nail file. 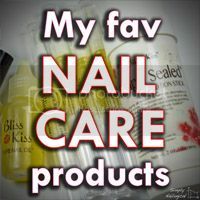 I have tried all of these products except the top/base coats and I swear by them - see my Nail Care page for a general overview, and check out my Bliss Kiss nail oil review. 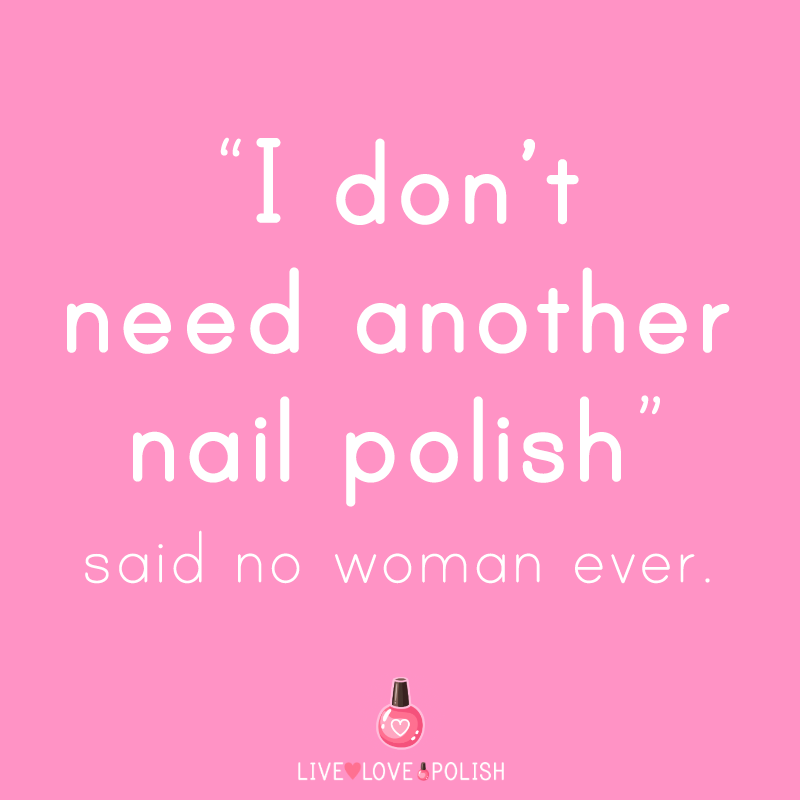 It has done wonders for my once thin and bendy nails - I haven't used a nail strengthener in OVER 5 MONTHS! My absolute favourite quick dry top coat, HK Girl top coat from Glisten & Glow. This stuff is magical! 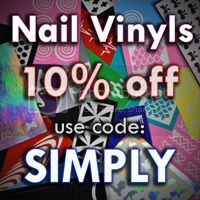 It dries and completely cures in no more than 15min and then I can easily continue with vinyl work - check out my review under my Gradient Guide. Also included is my favourite base coat for keeping that mani on for a week or longer, Stuck on Blu from Glisten & Glow - I can go a week without any chipping if I use these two products together, check out pics and proof here and here. First of all congratulations for reaching this number of followers and I wish you many, many more because you really deserve it. Your are a very talented and creative nail artist, one of the bests in my opinion. I am going to look up for this fantastic giveaway! This is an epic giveaway thank you too all you beautiful ladies for hosting it. I have never tried any of these I'm wishing for the best. Thank you again for this amazing giveaway. Woah! First off, congratulations! Second, this giveaway is going to be epic! Amazing! I feel so happy for you! Hope it all goes well!